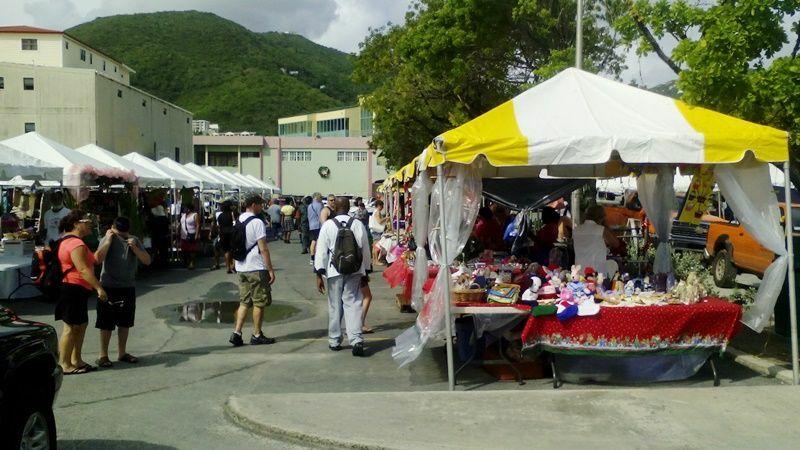 The two-day event, scheduled for December 4-5, 2015, is reported to have an increased number of vendors, with organisers scrambling to make additional space. It’s another way to spend money, which the average resident complains he does not have, and to get in the Christmas spirit. 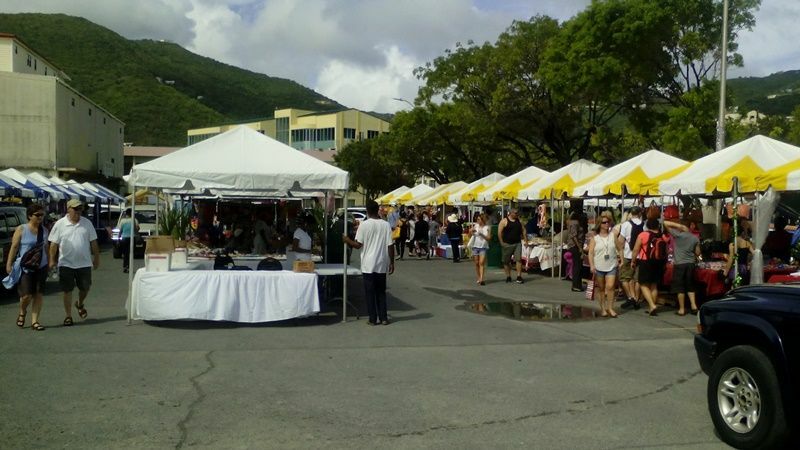 However, those with cash can shop for arts and crafts, home décor and household items, bath and body products along with local jewelry, fashion attire and of course food and beverages. Previously, Christmas on Main Street, which is about 17 years old, the event now on De Castro Street in the vicinity of the National Bank of the Virgin Islands and Scotiabank, is in its second year and will see, outside of the variety of vendors, some 15 schools participating in carol singing. It will also have much cultural entertainment with plenty of bands, including the Lashing Dogs, Razor Blades, Relentless, Splash and some steel bands. 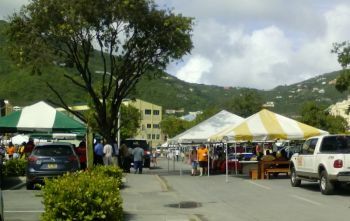 Speaking of shopping, persons may not want to miss the food court where they can get their pies, tarts, potato pudding, seafood dishes and local drinks like sorrel and the Virgin Islands signature guavaberry, which is described as the official drink of the Overseas Territory’s holiday season. City Manager Janice Brathwaite-Edwards could not be reached for comment as of post time. Nobody have money to spend on X-mas on Decastro street after they spent all of their money in St thomas on Black Friday SMH. the bvi economy HAS collapse. Need a new committee. New ideas. New energy. 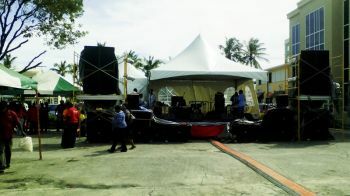 Festival will be the same. "Dead. Flap", The wages of sin is death. Pay people when you work them. This nonsense. I wonder if those two or three negative comments referred to the christmas on de castro street that i attended yesterday. However the turnout was great, and everyone had a great time.. this event started a bit late,but when it was started it went on to be a big blast. Wedid not think it would have been such an enorm0us event. As it officially started jan, luce,delores, madecomments and then had a few primary schools performed. They were greatly appreciated.after those kids performances a group of young men walked uptothe stage while d j lloyd played someof his music to tease the crowd. When he break the men in red took their place s and delivered some music that would have arroused any gathering. The group was project x, organized in hmp.they were so awesome that they had to be called back about three or four times.. they were professionals.,they had the crowd in a frenzy. Long time wehadnt gottn such classy music. When we enquired about the fantastic group of young males, to ouramasement, we were told that they were inmates of the hmp. We regrtted they had to leave that early.we wished they could have returned for day two..one questionstill is unanswered .there was a particular person singingwith the group who has us wondering why is he incarcerated and it was not reported by the media... the entire night was a blast. We need more of that music.